Founded in 1914, Wilson Staff became the first golf manufacturer in the world to develop the sand wedge in 1932. 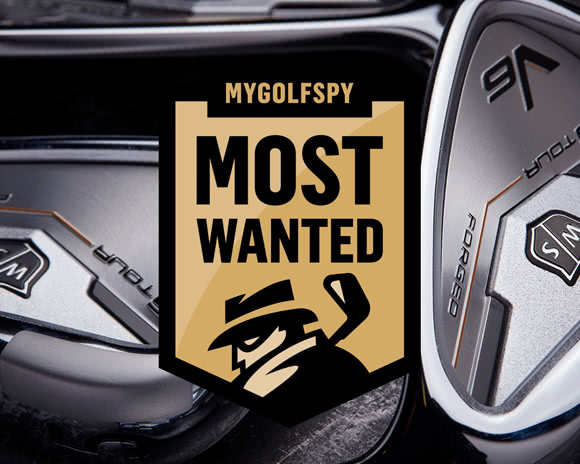 By the end of the following year some 50,000 had been sold, cementing the brand's reputation as one of the primary leaders in the golf industry. In the 1950's Wilson developed their revolutionary 'long ball'. Offering vastly improved speed, this game changing innovation springs off the club face 40% faster than the speed of the club. Even today, Wilson golf balls continue to be a favourite choice for golfers of all abilities. 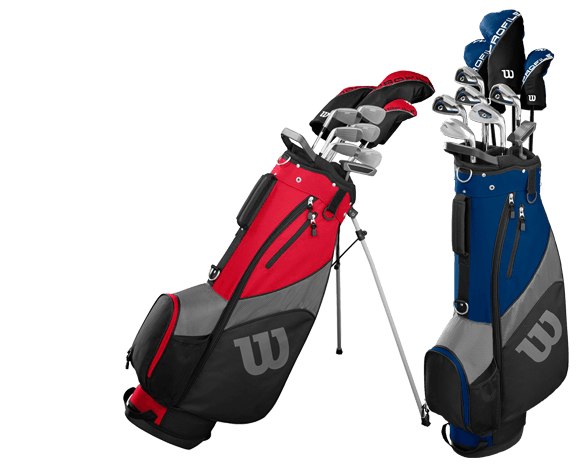 Between 1922 and 2008, a total of 61 major golf tournaments were won by players using Wilson golf clubs - more than any other brand during this time. This pedigree has made Wilson Staff a favourite amongst professional golfers and continues to draw them in new fans from around the world. The brand continues to remain on the edge of innovation and product design, precisely illustrated with their new C200 range of irons. Part of the brand's control series the C200 is aimed at golfers looking for the perfect crossover between distance, feel and forgiveness. Featuring its innovative "Power Hole" construction, only 24% of the face's perimeter makes contact with the frame. Giving mid handicappers more flex and distance then the C100. 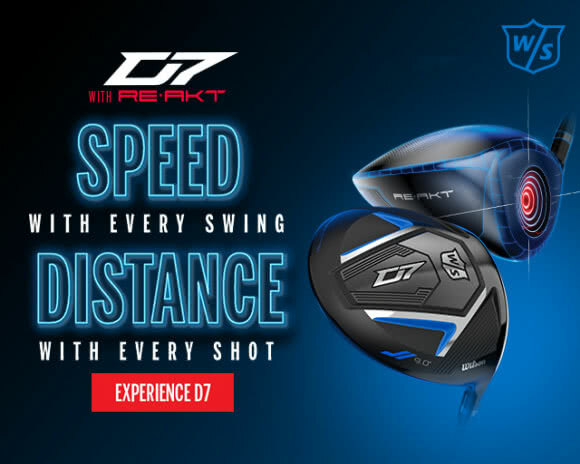 At GolfOnline, we stock a huge range of Wilson golf equipment at great prices. 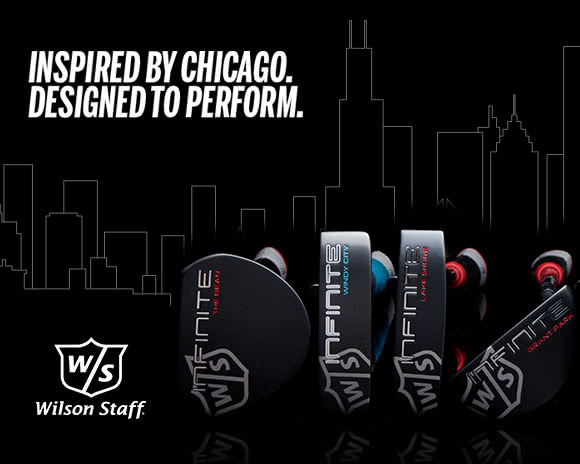 Our range includes Wilson golf clubs, their innovative 'distance balls', golf bags, gloves, accessories and branded golf clothing. If for any reason you can't find what you're looking for, please contact us. As an approved UK stockist we can order direct from Wilson (subject to availability).